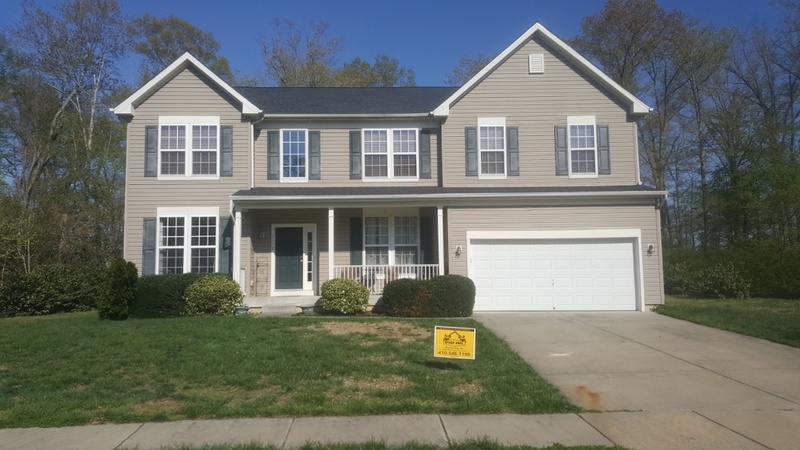 Make sure that you’re working with an experienced, licensed and insured roofing company in Denton, MD if your home is in need of a new roof or roof repairs. Spicer Bros. Construction, Inc. is a roofing company in Denton that is completely committed to customer satisfaction and protection, which is why we fully insure and bond all of our roofing and gutter services. Call Spicer Bros. Construction, Inc. today at (855) 375-0840 if you’re in need of professional and licensed roof repairs in Denton MD. At Spicer Bros. Construction, Inc., we are your best choice in roofing contractors in Denton when it comes to residential roofing and roof repair. 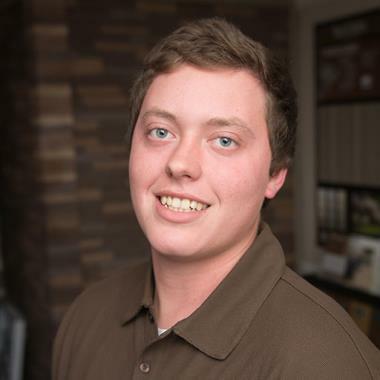 With deep experience in the local industry, we have helped to improve thousands of homes in and around Denton. 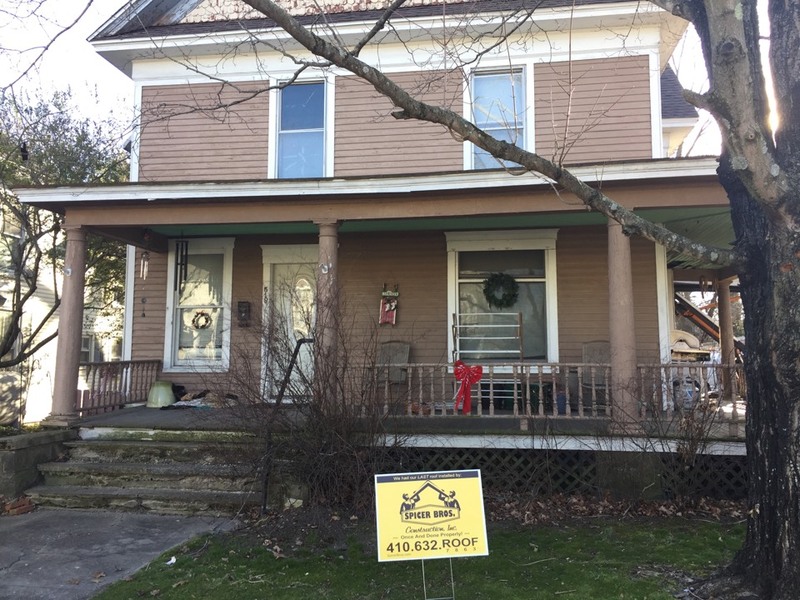 Roofing is an extremely important aspect of any home, so we at Spicer Bros. Construction, Inc. pride ourselves on our ability to work create dependable, quality roofing systems. Spicer Bros. Construction, Inc. has been roofing and re-roofing Denton homes. With a loyal client base and a dedicated staff we have been able to help thousands of our neighbors to improve their homes through our services. Don’t believe us? Just check our record for customer service from the BBB! We work with Roofs for Troops to provide our veterans with a safe, dry environment for their families. We are certified by some of our nation’s top manufacturers, including GAF, CertainTeed, and Duro Last, to install their top quality roofing materials. We install and repair gutter systems, an important aspect of a long lasting roofing system. 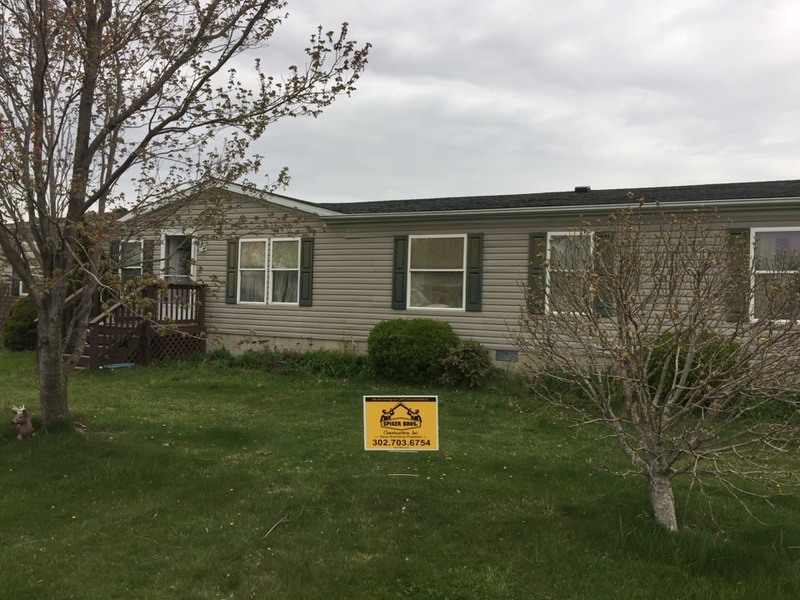 Spicer Bros. Construction, Inc. was founded with the idea of providing our neighbors with a valuable return when they invest in roofing. In Denton, we have become a go-to company when local homeowners need new roofing, re-roofing, roof repairs, and storm damage assessed and addressed. Give us a call today and find out more about what makes Spicer Bros. Construction your best option in roofing in Denton. Spicer Bros. Construction, Inc. has been a top roofing company in Denton and the surrounding areas, providing quality roofing and roof repair. We know the area and what it takes to design and built a roof in Denton that will last your family for years to come. 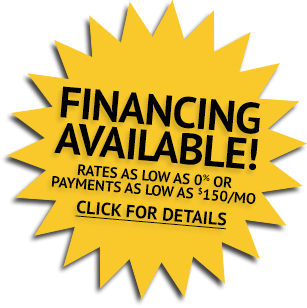 Give us a call today at (855) 375-0840 to find out more! Spicer Bros Construction. 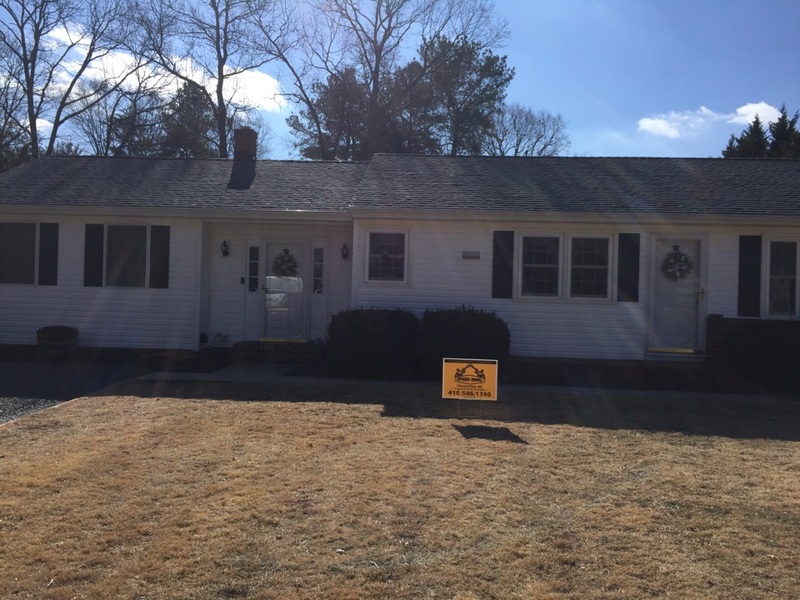 Removed one layer of shingle and replaced with GAF Timberline HD Weathered Wood in color in Denton Md. 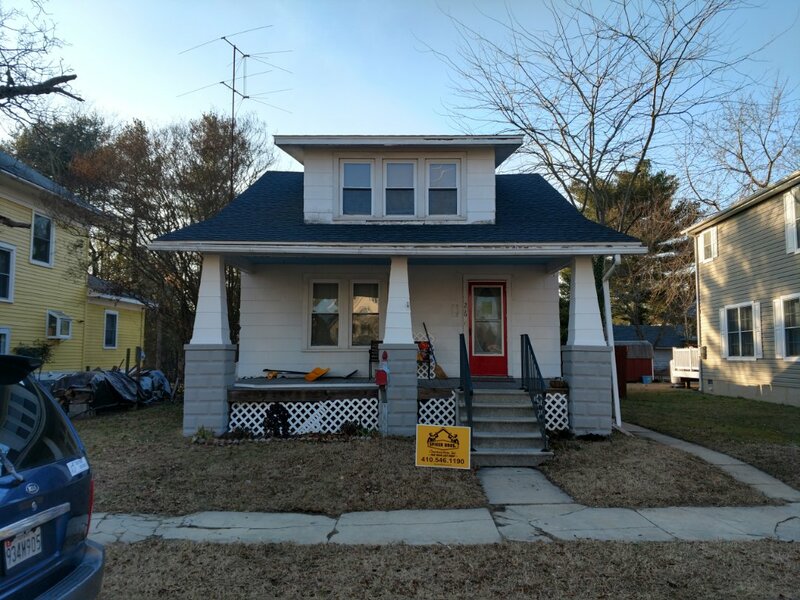 Spicer Bros Construction removed one layer of shingles from the roof deck and installed new GAF Timberline Ultra HD Shingles, Charcoal is the color. 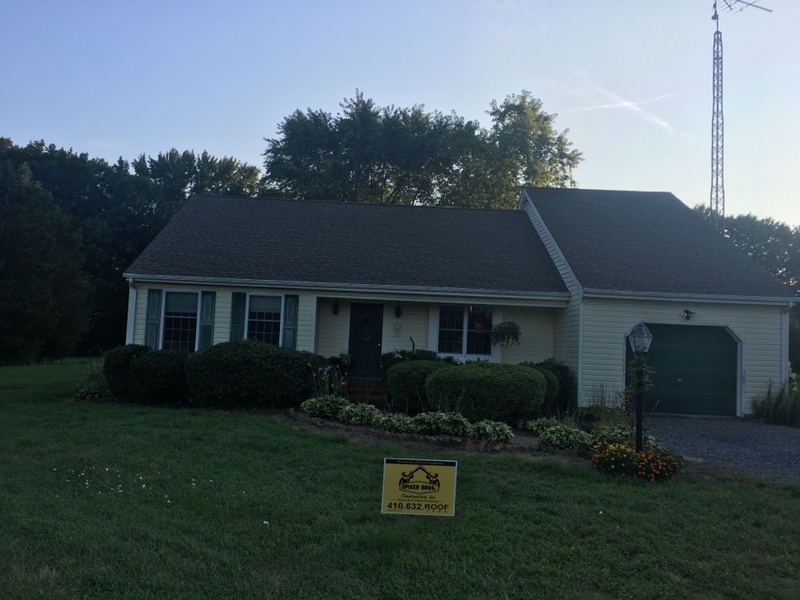 Home is located in Denton, M.D..
Spicer Bros Construction removed multiple layers of shingles in Denton, MD and installed new GAF Timberline HD shingles Charcoal in color.